I’m writing this letter to remind you that your gifts and talents are valuable, even though at times you may feel like the world does not appreciate you. INFPs tend to be wallflowers: we possess a quiet, shy demeanor. However, that’s only how we appear on the surface. As an INFP myself, I know that beneath our outward layer of calm burns a passionate inner flame. (Not sure what your personality type is? We recommend this free personality test.) We have incredible creativity and compassion that are just waiting to be unleashed, so we can make a difference in the world. Unfortunately, we often feel misunderstood and invisible. Our dominant cognitive function, Introverted Feeling (Fi), makes us keep our deeply held values and feelings private. For this reason, we may struggle to articulate the thoughts and feelings that are the most important to us. For instance, we may experience a slew of emotions when we try make sense of all of the unpleasant incidences that have taken place in our lives. These emotions can make us feel very heavy; and because they are so complex and private, often times we cannot share them with others, which only makes us feel more isolated. When it comes to our relationships, we also look inward. We tend to be great listeners and natural therapists. It brings us great joy to help others unravel their inner core and learn more about who they truly are. 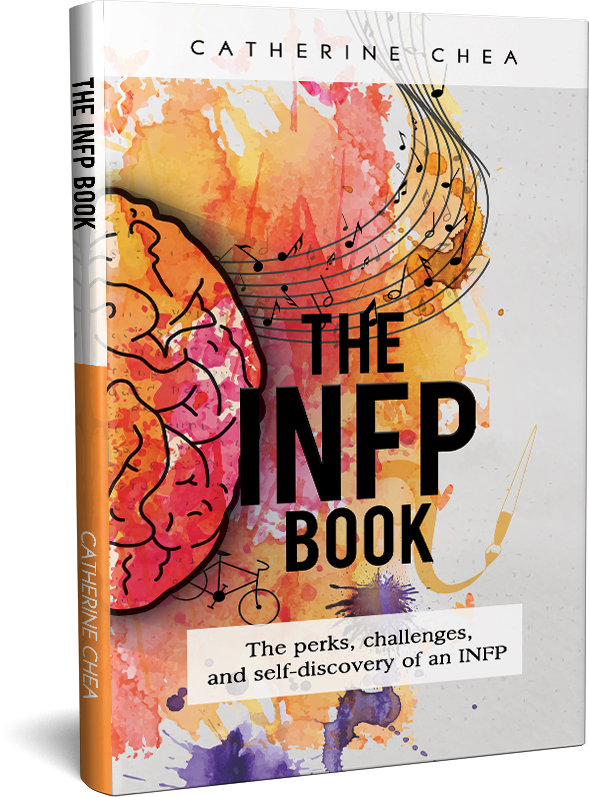 For this reason, the INFP personality type is nicknamed the “healer” and “mediator” in the Myers-Briggs system. However, our light can attract moths and our warmth can bring parasites. Because we listen and truly care, we get taken advantage of. We may find ourselves in one-sided relationships, becoming someone’s emotional dumping ground—they do all the talking while we do all the listening. This makes us feel under-appreciated for the healing that we can bring. If these toxic relationships persist, we may become melancholy and lonely. As INFPs, we see things differently from other personality types. We have a vivid imagination that sees the world for what it could be. Likewise, our imagination allows us to put ourselves in other people’s shoes and see things from their perspective. Unfortunately, most people treat us like our imagination is a bad thing. We’re told that daydreaming is unproductive and childlike. Daydreaming wastes time. This makes us feel alienated and further misunderstood. But the reality is that our detachment from the outer world stems from our desire to discover truth about ourselves and our world. We’re trying to bring meaning and inspiration to our reality. Although INFPs are healers and dreamers, sometimes the harshness and cruelness of reality drains our energy. When we become stressed, anxious, or frustrated, our shadow manifests through our inferior Extroverted Thinking function. When this happens, we are no longer our compassionate and gentle selves; instead, we become bitter, judgmental, and extremely critical of every error we see. For example, I can become very critical of others, especially when my core values are threatened. This causes me to feel extreme resentment towards the person who hurt me. I begin to analyze their viewpoint and attempt to prove to them why they’re wrong. If matters do not get resolved, the relationship may become damaged beyond repair. What makes matters worse is I often don’t communicate how I’ve been affected by the situation. I keep my hurt to myself. This only exacerbates the pain. Recently I’ve discovered that communicating these feelings through writing and/or finding a creative outlet to express myself helps me clear up these turbulent emotions. I know life can be challenging for all of us at times because the world can be a cruel place. However, I believe that we face obstacles in order to become stronger. Each time we are challenged, we gain precious wisdom and insight that help us grow and reach our potential. So, if you’re feeling defeated, don’t give up. Do not let the bitterness of the world steal the beautiful sweetness and love you possess as an INFP. You can be extremely passionate about something, whether that is playing music, creating art, supporting a cause, or learning about the humanities. Believe in yourself and focus on what you love. The world can be a very exciting place when we open up to it and let go of whatever is holding us back. I really think that INFPs are truly extraordinary because we have the inner light of our idealism combined with our strong values. Our inner light motivates us to keep going and to inspire compassion and imagination in all who we meet. INFPs are incredibly talented and caring, and we often give ourselves too little credit because we have high expectations for ourselves. And even though other people may not appreciate or understand our deeply held convictions, that does not undermine their value. The world needs us. We might not be in the spotlight and we usually go about this world quietly, but we are shaping the world in our gentle way. 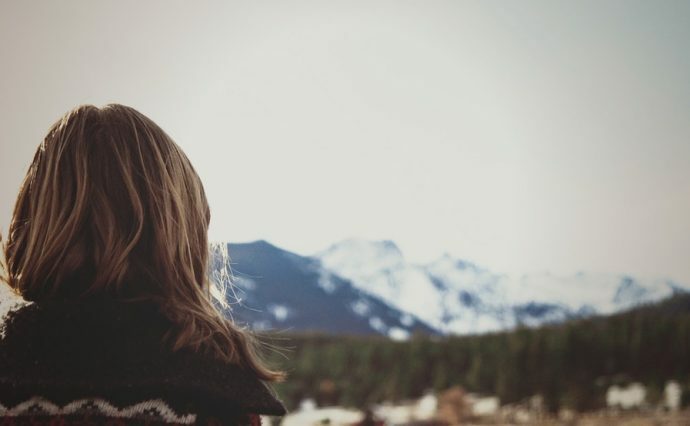 INFPs have a strong inner compass that helps us navigate through life’s ups and downs. So, even though we may appear to be lost, deep down, we’re not lost at all. We’re simply walking our own unique path. INFP, don’t let the world deter you. Keep rocking it! You’re doing just fine.